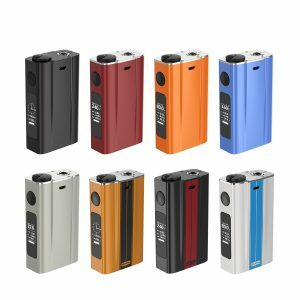 The Sigelei 213W Box Mod is a very visually appealing box mod that comes with many features to make it a very powerful choice or any vaper. The Sigelei 213W Box Mod comes with a beautiful black carbon fiber trim chassis and some of the best temperature control suites. The 213W has a very compact form factor with a well-designed chipset, allowing temperature control with Ni200 Nickel, Stainless Steel, and Titanium heating elements. The two bottom loaded 18650 batteries (not included) work in conjunction with the chipset to allow up to a 213 watt output. The 213W TC also has the TCR and TFR functions, and also a 5 Coil Memory Bank, making more customization and precision. The power preheats feature is included, creating, even more, customization. 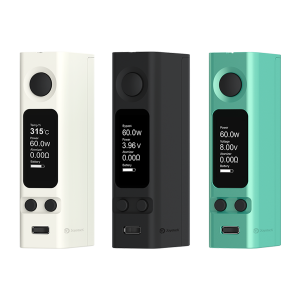 The also included Temperature Compensation Mode makes sure to diminish fluctuations in temperature and provide an amazing vape experience other box mods barely provide. The OLED screen neatly shows all data at a glance with its three column, four-row setup. The chassis is very well made, both durable and stunning due to the way the used metals were softened. 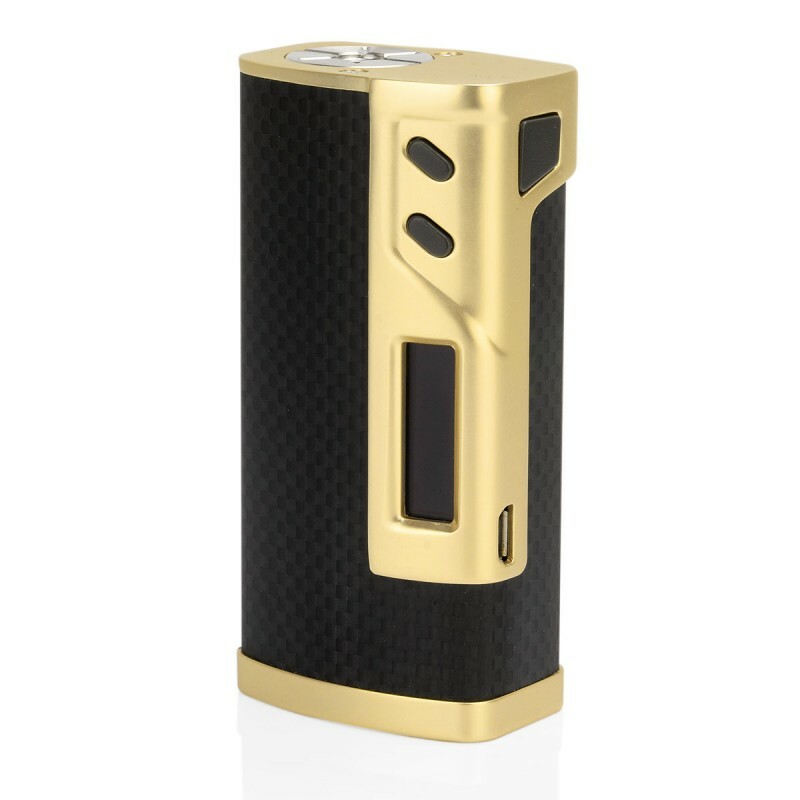 The Sigelei 213W’s Stainless Steel 510 and Gold Plated 510 create a very consistent connection without losing durability at all. 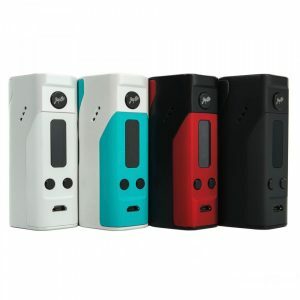 The Sigelei 213W Box Mod is beautifully crafted and powerful designed, creating the best of both worlds in one compact mod.